Welcome to Hanoi Flower Shop, online at http://hanoiflowershop.com. It's a wonderful thing to make someone smile. In fact, it's an art to make people smile, and demonstrate the passion that keeps families and friends together. Flowers are not only a nice idea but also a way of creating and sharing happiness. 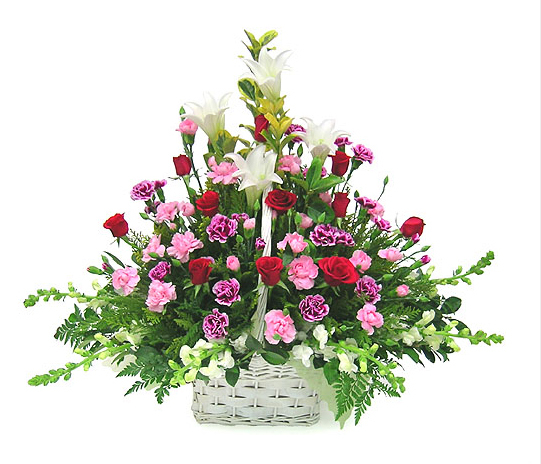 We enjoy as much as you do the moment when your friend or loved one smiles when receiving flowers. HanoiFlowerShop.com is your number one choice for international flower delivery in Hanoi, Vietnam. We have been in business since 2002 and have built a stellar reputation for offering creative, beautiful fresh flower designs at competitive prices. Customer satisfaction is top priority, and we work hard to ensure that every arrangement that we create is perfect and delivered as quickly as possible. With a variety of payment systems, modern high security and we will bring greatest convenience to customers. We accept many payment methods such as Bank transfer, Internet Banking, ATM, Western Union, Money Gram ... In particular you can pay online through payment gateway international Paypal.com. HanoiFlowerShop.com is constantly working toward growing and improving our business. 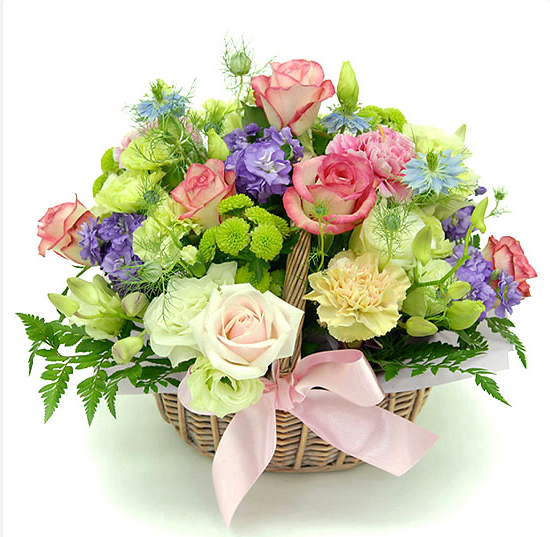 We work hard every day to remain the very best online florist available to Vietnamese. We are always open to feedback and suggestions from customers. To our existing customers, we'd like to thank-you for your business, and we want you to know that we truly value your business and never take it for granted. To new customers, we invite you to try our services. We offer a complete satisfaction guarantee. We look forward to the opportunity to serve you both now and in the future.